Well my recipe didn't win the contest, but I think this recipe is one of the best ideas I have had since I began writing this blog. 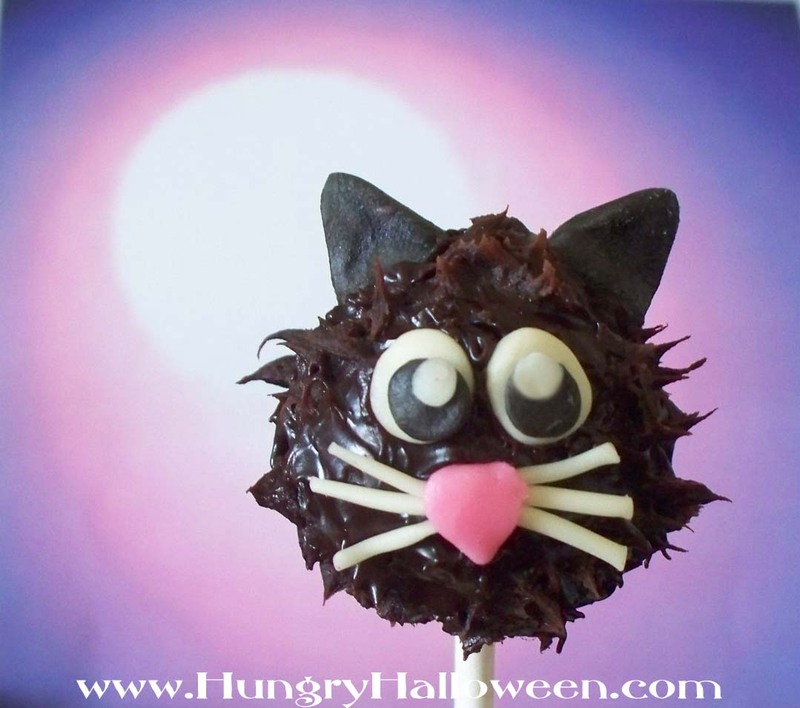 Click here to see how to create these cute Black Cat Truffle Pops. I just ran across your adorable cat cake pops recipe, and I think it would be a perfect feature for our craft site, CraftFoxes.com. Would you allow us permission to reprint the recipe as a how-to, with a link back to your site? Please let me know--we'd love to feature it in time for Halloween!